The following content is a brief and unofficial prerequisites guide to setup, configure and test HDX RealTime Optimization Pack 2.0 with XAD 7.7+ prior to deploying in a PoC, Pilot or Production environment by the author of this entry. The views, opinions and concepts expressed are those by the author of this entry only and do not necessary conform to industry descriptions or best practises. 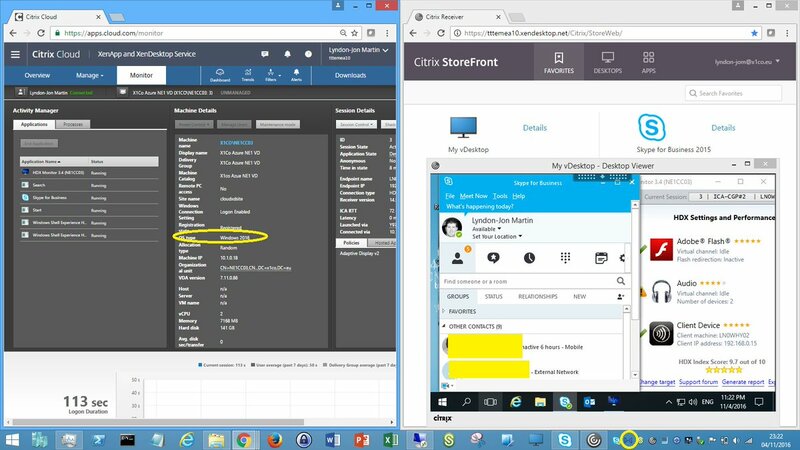 It’s a component of the Citrix HDX technology stack aimed at enhancing the UX for UC e.g Lync, Skype for Business. To better understand implementing Unified Communications with XenApp and XenDesktop check out- https://www.citrix.com/content/dam/citrix/en_us/documents/products-solutions/unified-communications-with-xendesktop-solutions-overview.pdf for an introduction overview. If you aren’t familiar with HDX technologies then perhaps its best to review the HDX introduction whitepaper entitled “HDX technologies for optimizing the virtualization experience” available at – https://www.citrix.com/content/dam/citrix/en_us/documents/products-solutions/citrix-hdx-technologies.pdf prior to proceeding with the implementing of the HDX RealTime Optimization Pack within your Citrix environment. 1: Native Skype for Business 2015 UI supported. 3: Fallback mode is controlled by a registry entry at the following location “Key: HKLM\Software\Citrix\HDXRTConnector or HKCU\Software\Citrix\HDXRTConnector Value: DWORD DisableFallback” but please ref to – http://docs.citrix.com/en-us/hdx-optimization/2-0/about.html for what value needs to be inserted and be sure to read the Registry WaRniNg notification. 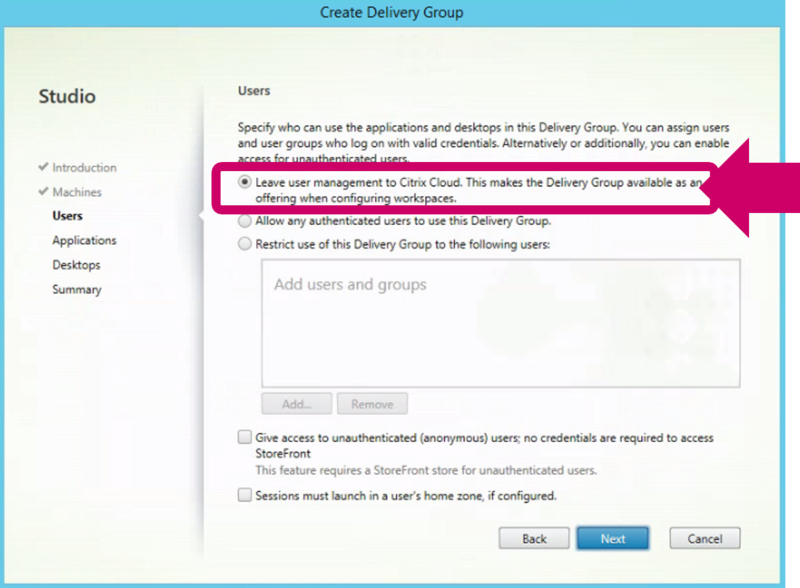 6: Adheres to the Skype for Business Server settings surrounding making audio, video calls from endpoints. A full and detailed list* is available at – http://docs.citrix.com/en-us/hdx-optimization/2-0/about.html and a technical key features overview is available at – http://docs.citrix.com/en-us/hdx-optimization/2-0/hdx-realtime-optimization-pack-about.html#par_richtext_1 covering support codecs, resolutions, webcams and limitations within this release. The below is an example of the HDX Optimization Pack 2.0 implemented with Skype for Business 2015 client using and the latest Citrix Receiver and HDX RealTime media engine on my end-point which is a Dell Latitude E6420 running Windows 8.1. My initial test results within my IaaS home lab have been very good and I’m currently doing more testing with a few colleagues and will update this blog update as when/how time permitting with the feedback and results. Receiver for Windows 4.x; Receiver for Mac 12.x; Receiver for Linux 13.x; Skype for Business 2015 Server, Business Online or Lync 2013 Server; XenDesktop 7, 7.5, 7.6 Feature Pack 1, Feature Pack 2, and Feature Pack 3. XenDesktop 7.7; ◦XenApp 6.0, 6.5, 6.5 Feature Pack 1, and 6.5 Feature Pack 2 and Feature Pack 3 , XenApp 7.5, 7.6 Feature Pack 1, Feature Pack 2, and Feature Pack 3, XenApp 7.7 with a full detailed list and overview available at – http://docs.citrix.com/en-us/hdx-optimization/2-0/hdx-realtime-optimization-pack-system-requirements.html. Please refer to the XAD features list – https://www.citrix.com/go/products/xendesktop/feature-matrix.html to identity what XAD edition is required in order to utilise the HDX Optimization Pack. The Citrix HDX RealTime Media Engine is a component that integrates within the Citrix Receiver thus providing a wide range of support device types (Windows, Mac and Linux) and offloading capabilities thus improving the UX for end-users while also improving bandwidth consumption and the density of XenApp (RDS) workloads. The Citrix HDX RealTime Connector (RTC) is installed alongside the Microsoft Skype for Business within a virtual desktop which allows for communication (signalling) through an Citrix ICA virtual channel between the virtual desktop and the users end-point running Citrix Receiver (RTME). You can download from – http://docs.citrix.com/en-us/hdx-optimization/2-0/hdx-realtime-optimization-pack-download.html for both XenApp and XenDesktop. You can find a Basic installation overview of your chosen end-point(s) at – http://docs.citrix.com/en-us/hdx-optimization/2-0/hdx-realtime-install.html and you can utilise the following deployment guide entitled “Delivering Microsoft Skype for Business and Lync to XenApp and XenDesktop Users” available at – https://www.citrix.com/content/dam/citrix/en_us/documents/products-solutions/delivering-microsoft-lync-to-xenapp-and-xendesktop-users.pdf. http://docs.citrix.com/en-us/hdx-optimization/2-0/hdx-realtime-optimization-pack-troubleshooting.html and if not appears to help be sure to read the limitations node in eDocs and the feature matrix as described earlier in this blog article. I’d suggested that you begin with watching the SfB Video Broadcast: Ep 9. 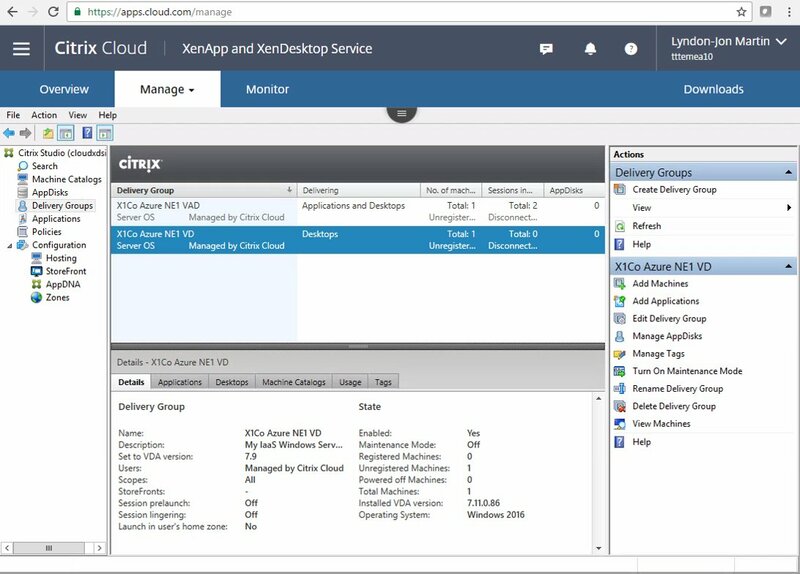 VDI archive from the Skype for Business YouTUBE channel at – https://www.youtube.com/channel/UCfL-WUXlvFjLsUs4UCpPrsA before watching the rest of the broadcast recordings in the archive if your looking to understand more about deploying Skype for Business on XenApp, XenDesktop with the HDX Optimisation Pack 2.0. 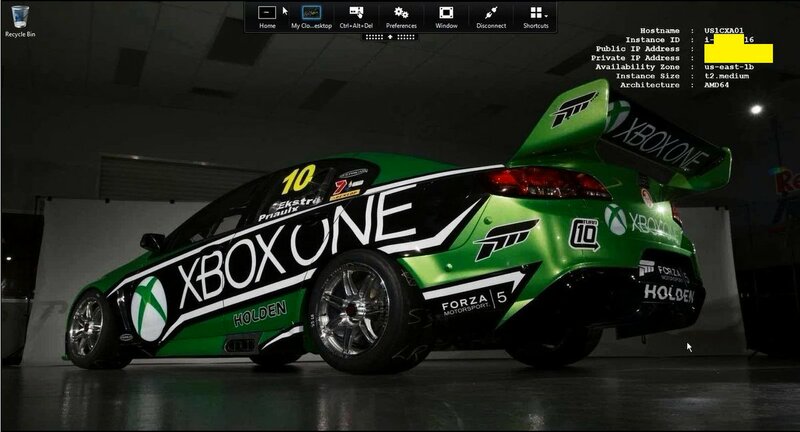 This entry was posted in Citrix, HDX, HDX Realtime, Lync, Microsoft, Skype, Skype for Business and tagged HDX, HDX Optimization Pack 2.0, HDX Realtime, HDX RealTime Connector, HDX RealTime Media Engine, Lync, Microsoft Skype for Business, Receiver RTME, SfB, Skype, Skype for Business, Skype4B, XenApp, XenApp 7.x PoC, XenDesktop 7.x PoC on December 30, 2015 by lyndonjonmartin. The following content is a brief and unofficial prerequisites guide to setup, configure and test XenApp, XenDesktop FP3 prior to deploying in a PoC, Pilot or Production environment by the author of this entry. The views, opinions and concepts expressed are those by the author of this entry only and do not necessary conform to industry descriptions or best practises. What is new in FP3? 0: ++An absolutely MUST read entitled “HDX Graphics Modes – Which Policies Apply to DCR/Thinwire/H.264 – An Overview for XenDesktop/XenApp 7.6 FP3” which is available at – http://support.citrix.com/article/CTX202687 prior to implementing any of the new graphics mode/encoder(s) within XAD 7.6 FP3. 1: Support for Windows 10 Enterprise Edition, in the Standard VDA for Windows Desktop OSes. – Framehawk (Admin guide – http://docs.citrix.com/content/dam/docs/en-us/xenapp-xendesktop/xenapp-xendesktop-7-6/downloads/Framehawk%20Administration%20Guide.pdf) virtual display channel is integrated into the standalone VDA package. – Thinwire Compatible Mode – http://docs.citrix.com/en-us/xenapp-and-xendesktop/7-6/xad-hdx-landing/thinwire-compatibility-mode.html also referred to as Thinwire +/Plus is the very latest encoder to deliver a fantastic and rich X1 UX for virtual apps and desktops delivered from Windows Server 2012 R2, Windows 8.1 and 10 powered by XAD 7.6 FP3. 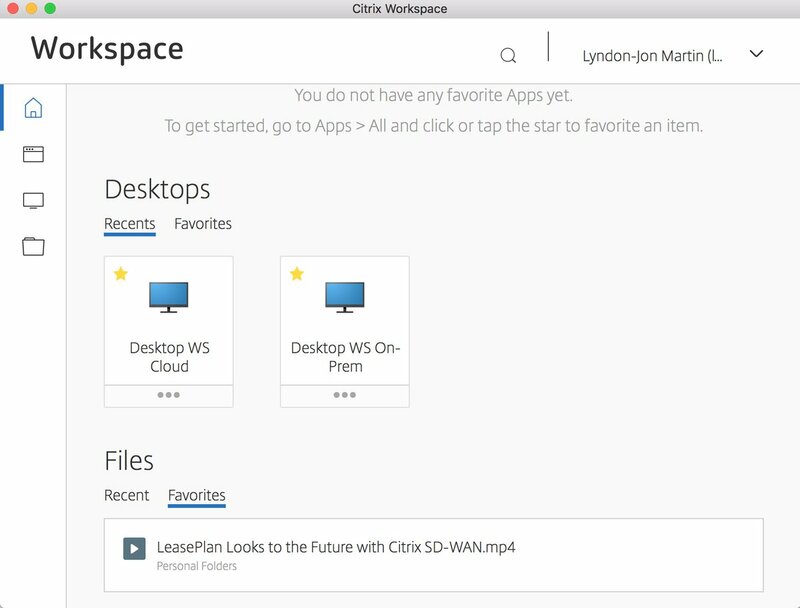 To learn more about check out – https://www.citrix.com/blogs/2015/10/09/a-big-leap-in-ica-protocol-innovation-for-citrix/. Set the “Use video codec for compression” to “Do not use” which will force the use of Thinwire Compatibility Mode by default for user ICA/HDX sessions on XAD 7.6 FP3. 4: Support for signature devices (Wacom) and drawing tablets which can be applied by adding the following USB device policy settings ref – http://docs.citrix.com/en-us/xenapp-and-xendesktop/7-6/xad-policies-article/xad-policies-settings-wrapper/xad-policies-settings-ica/xad-policies-settings-usb.html. 5: The HDX 3D Pro VDA used to deliver HDX Rich Graphical apps now supports full-screen apps including 3D and gaming apps within single monitor for ICA sessions. x: For a full and compete list with accurate descriptions and overviews please check out – http://docs.citrix.com/en-us/xenapp-and-xendesktop/7-6/xad-whats-new.html. What’s new with StoreFront 3.0.1? This release contains a number of fixed issues ref – http://docs.citrix.com/en-us/storefront/3/sf-about-30/fixed-issues.html including support for TLS 1.0-1. Please beware that SSL 3.0 is NOT supported and Citrix strongly recommends that you do not use it. This entry was posted in Citrix, Framehawk, HDX, HDX 3D Pro, HDX Broadcast, PoC, StoreFront, TLS, XenApp, XenDesktop and tagged Citrix, CTX202687, Feature Pack 3, Framehawk, HDX, HDX Broadcast, HDX Broadcast now with Framehawk, HDX Broadcast now with Thinwire Compatible Mode, HDX Policies, HTTPS, ICA, PoC, Proof of Concept, Security, StoreFront, Thinwire Compatible Mode, XenApp, XenDesktop on October 2, 2015 by lyndonjonmartin. The following content is a brief and unofficial prerequisites guide to setup, configure and test XenDesktop 7 prior to deploying in a PoC, Pilot or Production environment by the author of this entry. The views, opinions and concepts expressed are those by the author of this entry only and do not necessary conform to industry descriptions or best practises. What is and does it do? Citrix XenDesktop 7 allows you to deliver Remote Desktop Services (RDS), Virtual Desktop Infrastructure (VDI) workloads and secure remote access to an existing PC estate by installing the Virtual Delivery Agent (VDA) into those existing PC’s. All this capability is enabled from one single common architecture – FlexCast Management Architecture (FMA). If you are a Citrix XenApp 5.0, 6.5 Administrator I would encourage you to read through the following Citrix eDoc article – http://support.citrix.com/proddocs/topic/xendesktop-7/cds-overview-info-previous-xa-customers.html and follow on with this free Citrix 2 hour long course covering XenDesktop 7 weather your sales, pre-sales, sysadmin or engineer its useful in getting your mindset ready for XenDesktop 7 – http://training.citrix.com/mod/ctxcatalog/course.php?id=595. Citrix XenDesktop 7 3D Pro Demonstration – http://www.citrix.com/tv/#videos/9008. XenDesktop 7 Masterclass – http://www.youtube.com/watch?v=XSFJ0xx7ztY. Check out the blog article announcement – http://blogs.citrix.com/2013/10/10/new-xendesktop-7-handbook-published. You download the XenDesktop 7 Handbook directly at – http://support.citrix.com/article/CTX139331 and the XenDesktop 5.x Handbook at – http://support.citrix.com/article/CTX136546. 1: Studio is allows you to design and build your RDS, VDI workloads. 2: Director allows you to support and monitor your organisations XenDesktop 7 virtual machines, user sessions via MS RemoteAssistance, historical trending & metrics, network analytic’s if you have a NetScaler. 3: Delivery Controller is responsible for brokering the connections to your servers (ICA/RDS), virtual machines (VDI) or existing workstation PC’s. 4: Citrix Licensing Server is responsible for checking in/out of your FlexCast licenses. XenDesktop 7 requires CLS 11.11. 5: StoreFront provides users with a self-serve AppStore to tab to click to add your Windows hosted apps, hosted shared desktops (Windows Server 2008 R2) or VDI desktops (Windows 7,8). 6: Machine Creation Services (MCS) is built into XenDesktop 7 which enables as allows you to provision virtual machines from your master VM images. All you need to do to configure it is to input either XenServer, Hyper-V (Requires SCVMM) or ESX (Remember to trust the root certificate) hypervisor FQDN and the access details. 8: User Profile Manager 5 (UPM) is built into XenDesktop 7 and provide Citrix’s profile management solution. 9: MS SQL is required to store configuration information and details about your XenDesktop 7 site. MS SQL express, standard, enterprise and data center* editions are supported and for H/A configuration options please visit this eDocs article at – *http://support.citrix.com/proddocs/topic/xendesktop-7/cds-sys-requirements.html. 10: Virtual Delivery Agent (VDA) is responsible for delivering a hosted shared desktop, windows hosted app and VDI desktop to users brokered via the Delivery Controller. What Editions Are Available? VDI, App (XenApp capabilities e.g delivery of RDS workloads) , Enterprise and Platinum. To compare the feature sets of edition please check out – http://www.citrix.com/go/products/xendesktop/feature-matrix.html. 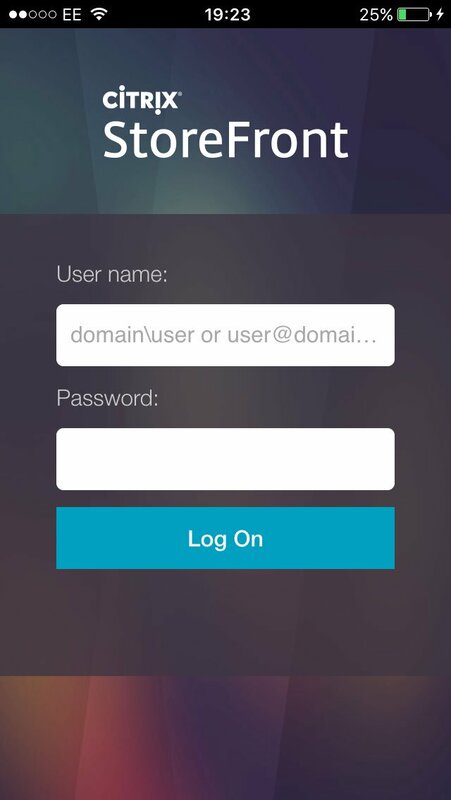 At the time of writing this post you are required to login to Citrix.com with your access details. To learn how-to setup and configure a test demo or PoC environment to leverage the vGPU capabilities of XenServer 6.2 and XenDesktop 7.1 Tech Preview check out – http://www.nvidia.co.uk/object/grid-virtual-gpus-uk.html. You can download the XenDesktop 7.1 Tech Preview at – and the system requirements can be found at – http://support.citrix.com/proddocs/topic/xendesktop/cds-xendesktop-71-landing-page.htm and the HDX system requirements please check out – http://support.citrix.com/proddocs/topic/xendesktop-71/hdx-enhance-ux-xd.html. XenApp 6.5 GPU Sharing – http://www.nvidia.co.uk/object/grid-xenapp-uk.html. Coming soon! I will cover multiple data centres and sites and how-to enable and ensure H/A access to your published resources if you lost/lose communication with your XenDesktop 7 delivery controller(s) and the pitfalls. I would strongly recommend your environment is N+1 and with VM’s common these days setting and configuring an N+1 environment should be best practise for H/A, business continuity and DR.
Coming soon! However in the mean time please refer to http://support.citrix.com/proddocs/topic/xendesktop-7/laa-configure-enable.html#laa-enable.dita. Citrix training offers a 2 hour introduction course to XenDesktop 7 for free. The course is available at – http://training.citrix.com/mod/ctxcatalog/course.php?id=595. Configuration of email based discovery using SRV records is simple and greatly enhances the users login experiences as they all know there email addr and domain password much like logging into Facebook, Twitter e.t.c so offering the same login user experience weather users are in or outside or the organisation means they don’t need to remember logging in with the following format domain\username and domain password they can simple use there corporate email addr and domain password. 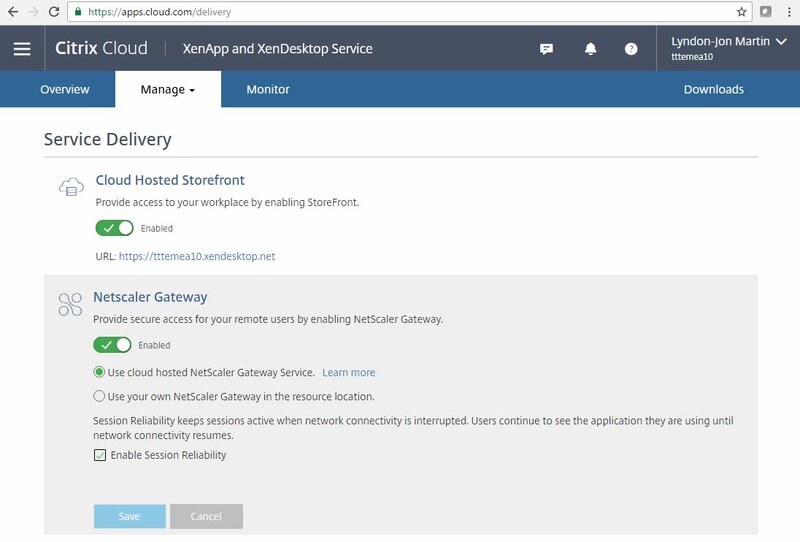 There is a great Citrix blog article that covers covers configuration of e-mail based discovery in and outside of your organisation leveraging a NetScaler Gateway check out – http://blogs.citrix.com/2013/04/01/configuring-email-based-account-discovery-for-citrix-receiver/. The process below is for configuration of SRV records within a trusted corporate environment. If you would like to know more about what else you can configure in terms of SRV records check out – http://en.wikipedia.org/wiki/SRV_record, http://technet.microsoft.com/en-us/library/cc961719.aspx (A Windows 2000 article but will get you thinking if your new to SRV records) and howto add other resources records into your organisations DNS – http://technet.microsoft.com/en-us/library/cc772362.aspx. 11: Navigate to physical or virtual machine install and launch Citrix Receiver when prompted enter in your email addr and password when prompted. Open up a Windows Command prompt and execute these two commands below and for more information in validating your SRV records check out – http://support.microsoft.com/kb/816587. This entry was posted in Citrix, Data Centre, Infrastructure, Mobile Application Management, OpenGL, RDS, VDI, vGPU, XenApp, XenDesktop and tagged App Edition, Citrix License Server 11.11, Director, Flexcast, FMA, HDX 3D Pro, HDX Insight, Hosted Shared Desktop, Microsoft Server 2012, RDS, Remote Desktop Services, Studio, Terminal Services, VDI, vGPU, Windows Application Delivery, XenApp, XenDesktop 7 on September 7, 2013 by lyndonjonmartin.